If you have multiple prescriptions, you know how challenging it is to stay on track and keep up with all of your medications. In light of statistics like these, many patients are turning to personalized medication management services as a medication adherence tool, such as that provided by Integrity Pharmacy. This type of plan can especially benefit patients being discharged from the hospital, who often need help managing treatment regimens as they return to the home setting. Medication management is also very helpful for patients with multiple medications who need to make sure they take their medications correctly. What is Medication Management? How Does a Medication Management Program Work? Integrity’s comprehensive medication management services begin with an in-home patient assessment by a registered nurse, and also includes medication reconciliation, monthly refill management, and home delivery of a customized CAREpack® to simplify the process and make medication adherence easier for patients and caregivers. The nurse assesses patient’s living environment. Potential social or financial barriers to medication adherence are identified. The patient and caregivers receive personalized medication training to ensure that medications are used correctly. The nurse helps the patient to synchronize medication use so that all medications are due for refill at the same time. The initial visit typically lasts at least one hour but may be 2-3 hours, depending on the needs of each individual patient. 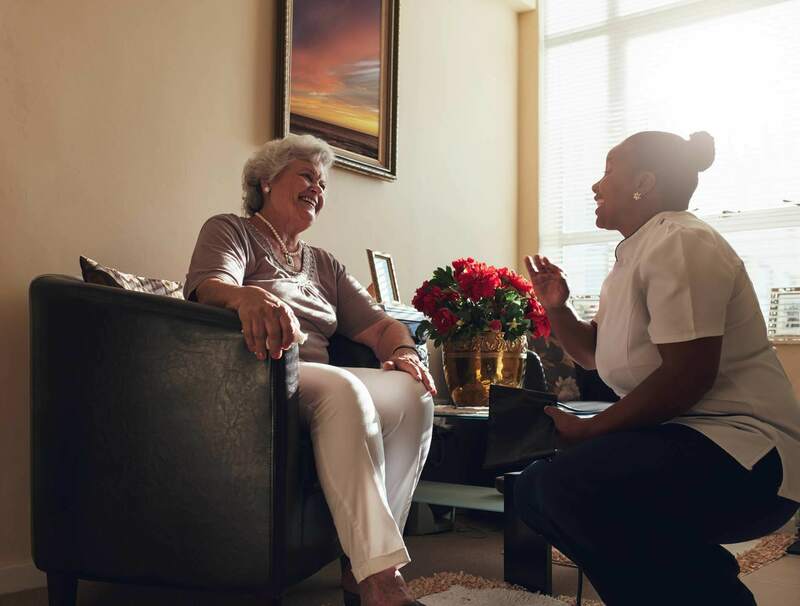 Following the initial home visit, the patient receives a monthly personal phone call from a member of Integrity’s pharmacy professional staff, on a designated day each month, in advance of medication delivery. This call helps to identify any changes to the patient’s medications, confirm prescriptions in need of a refill, and management of any new issues prior to medication delivery. Integrity’s medication management also includes monthly delivery of the patient’s CAREpack®, which is packaged by Integrity’s clinical pharmacists and contains a complete 30-day supply of all medications. Each CAREpack® is clearly labeled with the time, date, and other instructions for taking each medication, and may include OTC items and prepackaged medications such as inhalers or eye drops. A recently published study assessed the effectiveness of a simple program in which patients received reminders to help with medication compliance. In a sample of almost 1,200 individuals, half of those patient received daily reminders to take their medications and the control group did not. The researchers found that the program did have a positive effect on medication adherence. Patients who received medication reminders had fewer delays in taking their medication on time. They were also less likely to forget to take their medications. Elimination of duplicate medications through medication reconciliation. Ensures that the patient will take the correct medication at the right time of day. Cost efficient and saves time. Fewer hospitalizations and readmissions due to medication errors. Are you looking for medication adherence tools for yourself or a loved one? Do you need information about Integrity Pharmacy’s medication management program? Please get in touch with us at any time. We are here to answer your questions and help you simplify the process of managing your medications for a better quality of life.